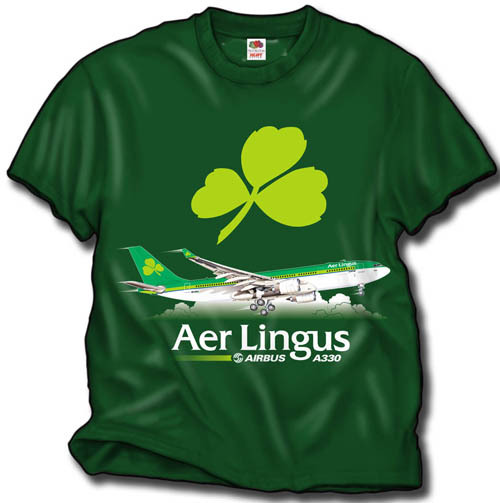 "Fly me, I'm Irish!" 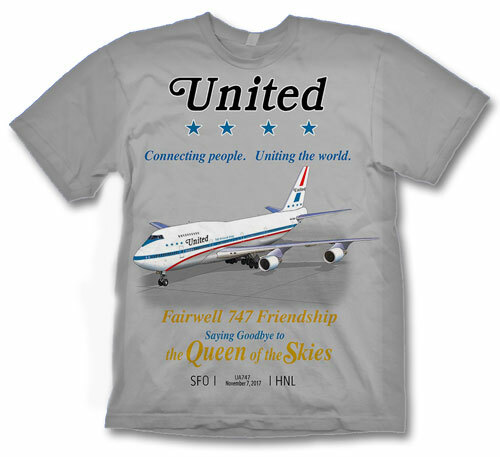 Taking off from the Skyshirts terminal is this best-selling shirt. Who knew so many people are Irish! 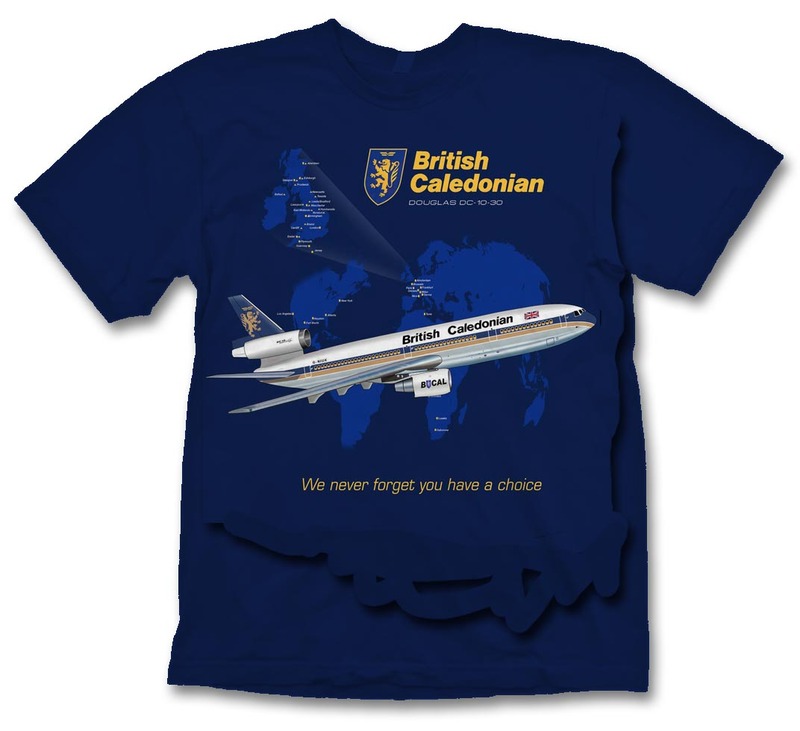 On the front of a green shirt (of course) is the A330 in the newest livery.